Portland Roasting Coffee, a sustainable specialty coffee roaster, has launched its first line of compostable single-serve coffee pods. The line, featuring PῧrPod100, the world’s first certified 100% compostable single-serve coffee pods, will be sold in all Sprouts Farmers Market stores in the US. 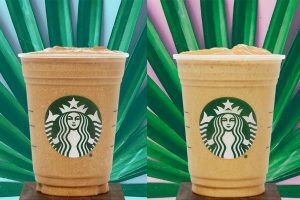 Sprouts Farmers Market, which operates approximately 250 stores in 13 states, mandated that by 2017 all single-serve coffee products on its shelves must be 100% compostable. 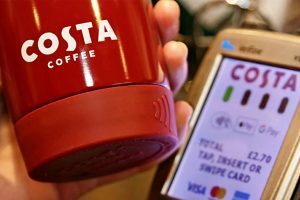 PῧrPod100 was developed by Toronto, Ontario-based Club Coffee in response to consumer concerns about the waste associated with traditional single-serve pods and the need for an alternative that would still deliver a great taste experience. Certification by BPI (Biodegradable Products Institute) confirms that PῧrPod100™ breaks down fully in large-scale commercial composting processes. 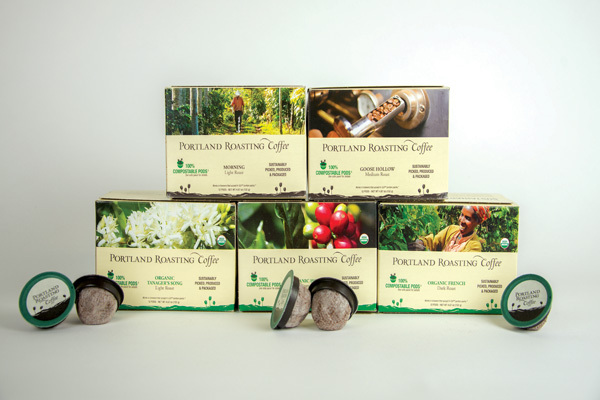 Portland Roasting Coffee’s compostable single-serve pods are available in five varieties including: Organic French Roast, Organic Tanagers Song, Organic Portland House, Morning Blend and Goose Hollow and are available in either 12- or 24-cup packs. 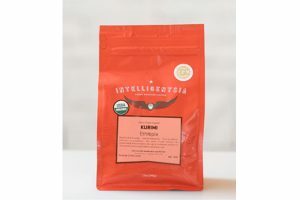 MSRP is USD$9.99 for a 12-cup pack. PῧrPod100 pods are compatible with most Keurig-style brewing systems. For more information on Portland Roasting Coffee, please visit www.portlandroastingcoffee.com.